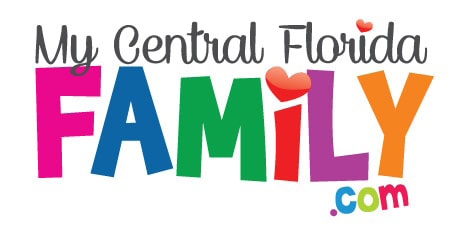 Orlando Science Center $10 Admission Day 2019 – Join Orlando Science Center for a special opportunity to engage in science learning and fun for a discounted price of $10, but only on Sunday, April 14! Limited tickets are available, so get yours in advance online before they’re gone. 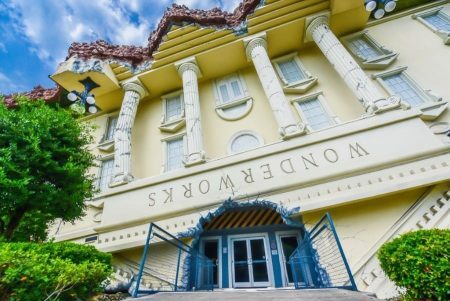 Sunday, April 14, 2019 from 10:00 a.m. to 5:00 p.m.
Purchase $10 Day admission tickets to Orlando Science Center at https://my.osc.org/single/SelectSeating.aspx?p=32766. We recommend purchasing your tickets online to avoid wait time upon arrival at the museum. Admission is free for OSC members. PLUS: experience all four floors of the Science Center for JUST $10! For more information, please call 407.514.2000 or visit www.osc.org/10-dollar-day.